Here at PhysioRoom we supply a huge range of effective injury products, physiotherapy supplies and rehabilitation equipment that are designed to help you return to full fitness as quickly as possible. 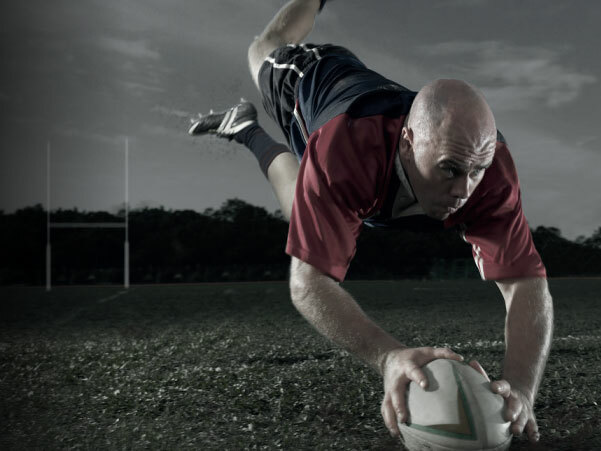 We also offer a range of products that are sure to help you reach your peak physical performance, and regularly provide news and guides to advise you on avoiding injuries in sport. Regardless of what sport you play, at PhysioRoom we are sure to have a product that can help you reach the top of your game. 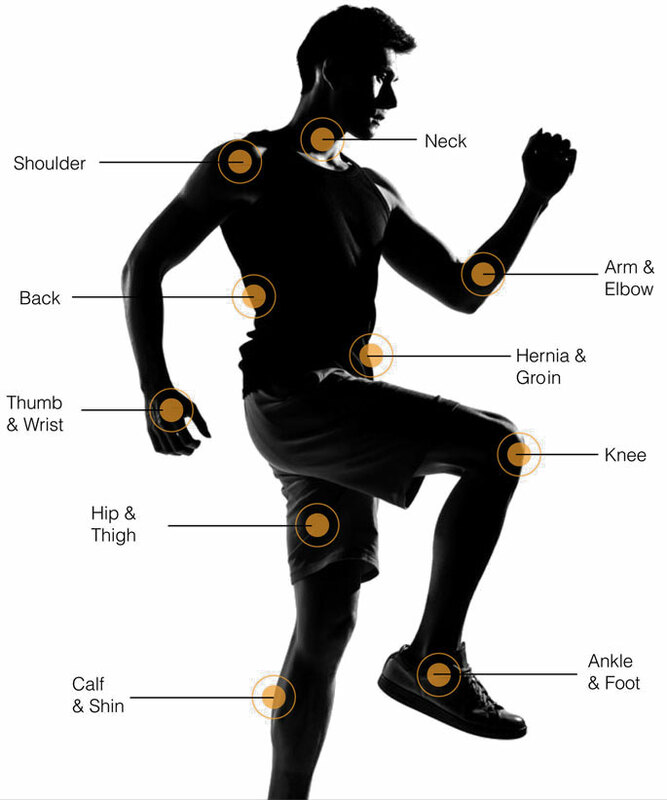 If you are being held back by an injury, select your sport below and discover how PhysioRoom can help you. 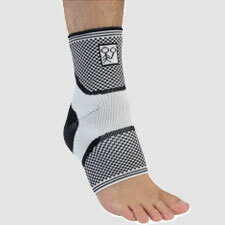 PhysioRoom’s foot care range is guaranteed to improve your levels of comfort during sporting and everyday activities. 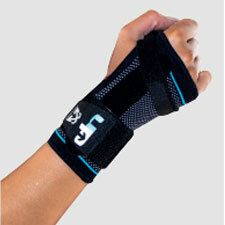 Prevent and support injuries whilst competing with the wide range of taping and strapping equipment at PhysioRoom. Speed up the rehabilitation process by browsing PhysioRoom’s leading selection of rehab and fitness products. 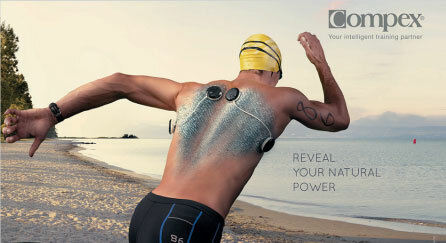 The Compex SP Wireless 8.0 Muscle Stimulator is the ultimate choice within the Compex range. 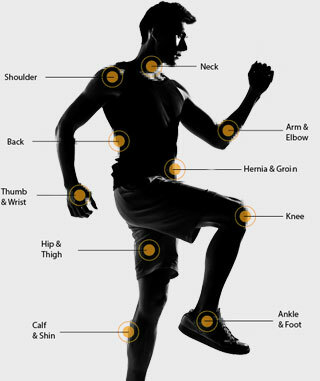 Our dedicated team of physio therapists have put together a useful guide to help you find the right products for your injury. You can also use our live chat facility to ask any questions you may have about any of our injury guides or recommended products. 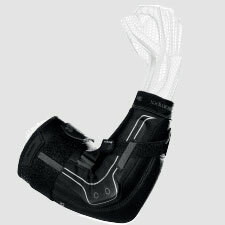 PhysioRoom have a large collection of supports and braces for all areas of the body. 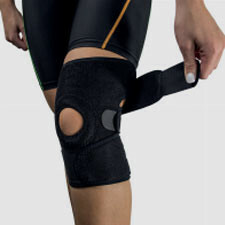 Our team of physios work hard to ensure that we supply the best supports and braces from the world’s leading brands. 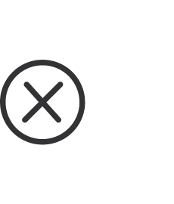 If you need any help finding the right product, visit our supports and braces category or take a look at the A to Z injury help centre. 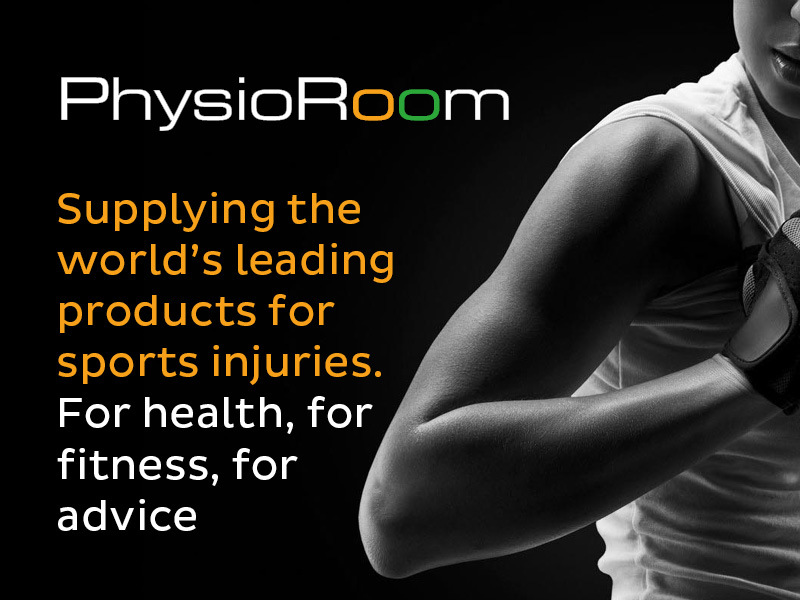 At PhysioRoom we take great pride in providing the right products and information to our customers, and with over 19,000 reviews we hope we can continue to deliver this fantastic service. 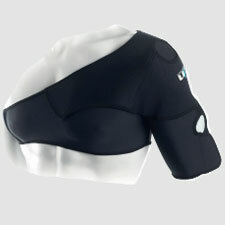 Thank you for shopping with PhysioRoom and we hope you find the product to help you on your road to recovery.